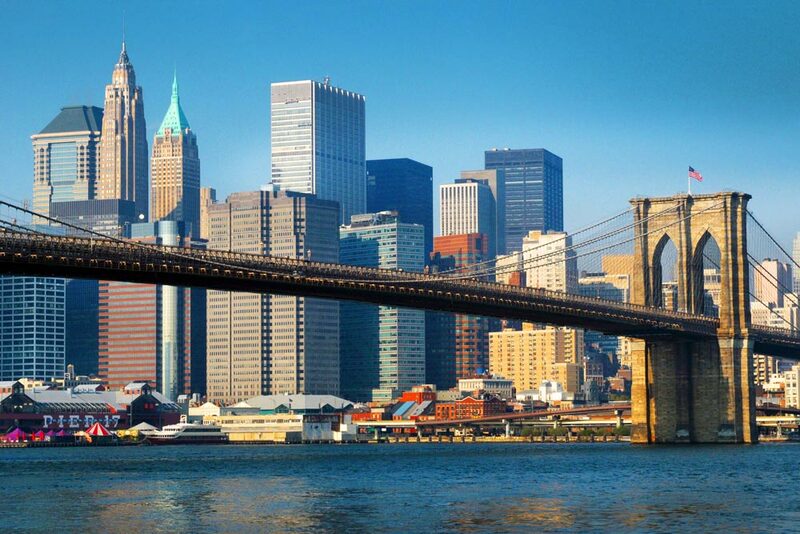 Even though it's a great place year round, there are numerous factors you should take into account when you're planning your trip to New York. In my opinion, New York is best explored in autumn. Halloween is truly special in New York City, as this deeply-rooted tradition is celebrated to the full in this fascinating metropolis. Another event not to be missed is the New York Marathon, which is held on the first Sunday of November and features athletes running among the skyscrapers. 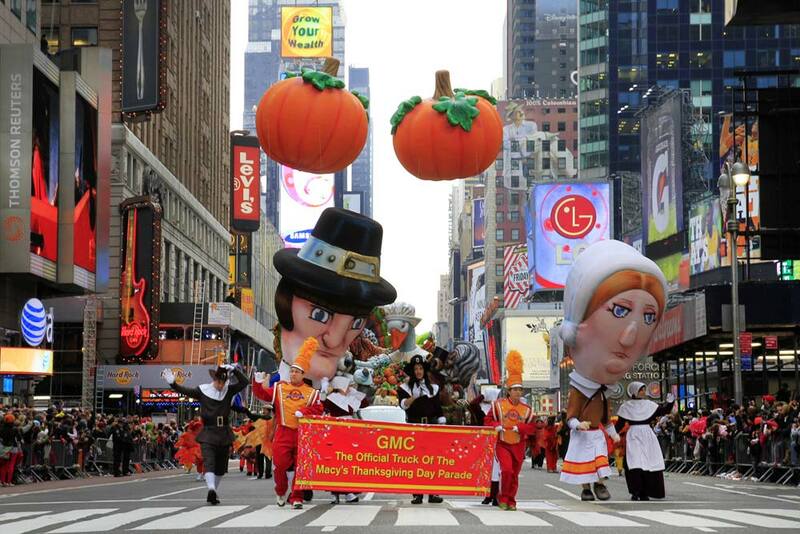 Finally, the traditional Thanksgiving Day dinner and parade have to be experienced if you are in the city on the fourth Thursday of November. The morning after Thanksgiving, prepare your credit card and some comfortable shoes for running around the stores and shopping malls on Black Friday. Every year, this Friday sees people getting excited about the aggressive offers in all the stores, considered to be the best of the year. 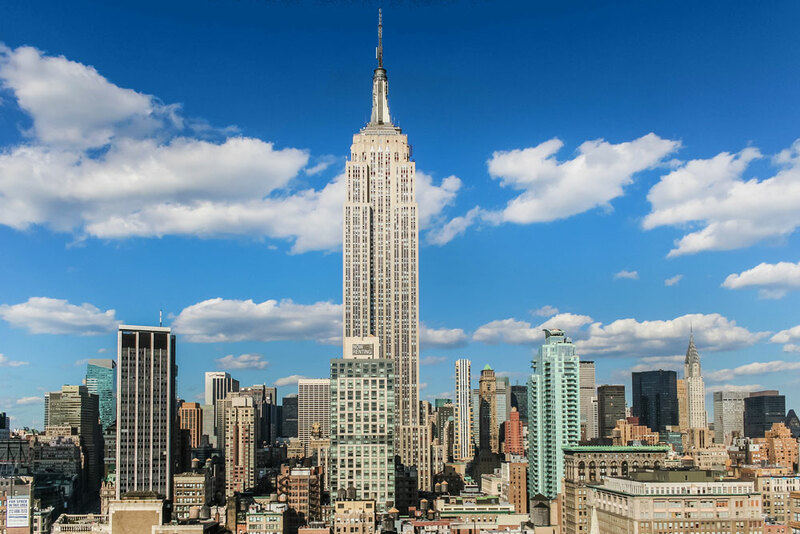 Get up early to beat the queues and head to 5th Avenue, Soho, or the outlet malls. 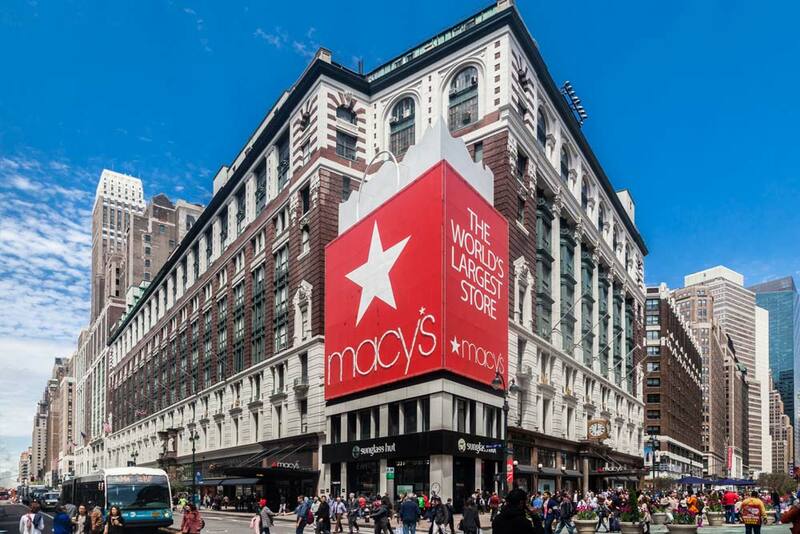 This is definitely the best day to go shopping in New York City! October and November are great months to visit New York City as the weather is not as cold as in winter, nor as hot as the summer, and there is normally a low chance of rain. This means that the views from the Top of the Rock and the Empire State Building are almost sure to be incredible. Nevertheless, be sure to pack both thick and light coats finitely the best day to go shopping in New York City. 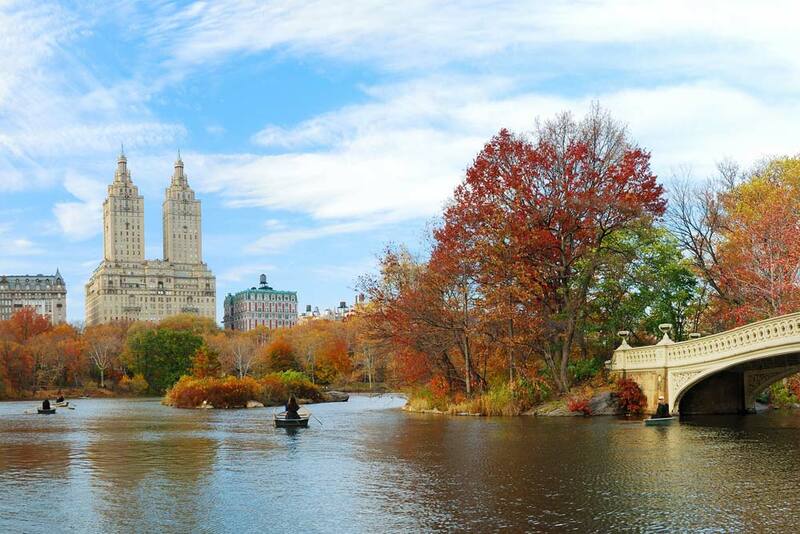 The leaves of Central Park in autumn fill this enormous place with beautiful tones of orange and brown. Don't miss the chance to visit the famous fountain from Friends, as well as the bridges and lakes found on the grounds. Exploring the park, either by bicycle or in a carriage, is one of the must-do tours during your time in the city. The city is expensive to visit during the summer holidays and even more so during the Christmas season. If you want to find affordable packages to New York, the autumn is always a good time of year to do so, as long as the dates you're looking for don't coincide with major events. 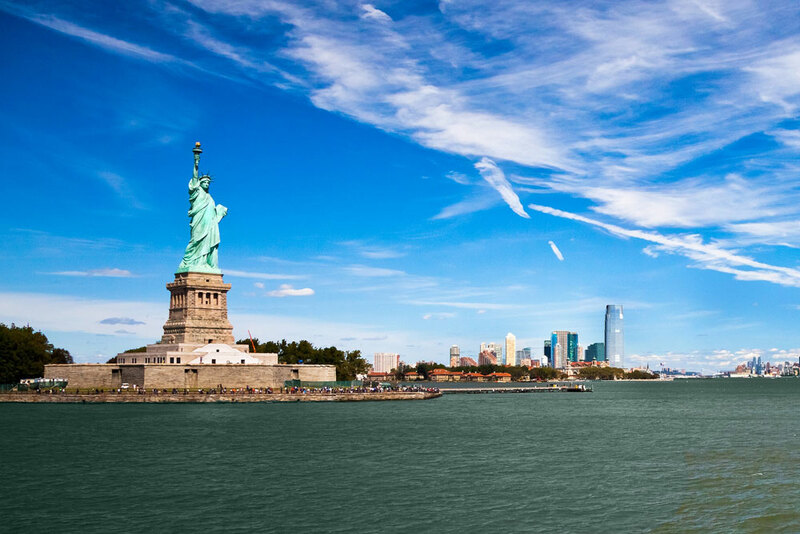 An additional tip is to enjoy free tours, like the ferry to Staten Island, where you can see the iconic Statue of Liberty, as well as the Museum of the City of New York‎ and the National Museum of the American Indian, to name but a few.